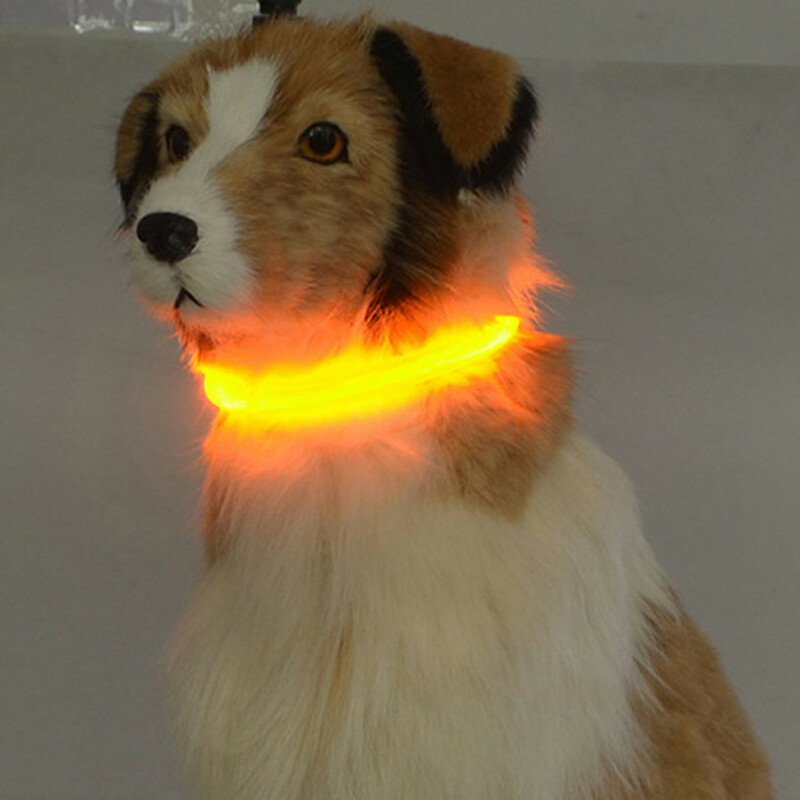 Uses high-quality modern LED lights that glow brightly – One of the most effective high visibility dog safety collars available. One size fits all: Collar measures 35cm/70cm – Can be cut to any length using scissors to fit your pet! Perfect fit! 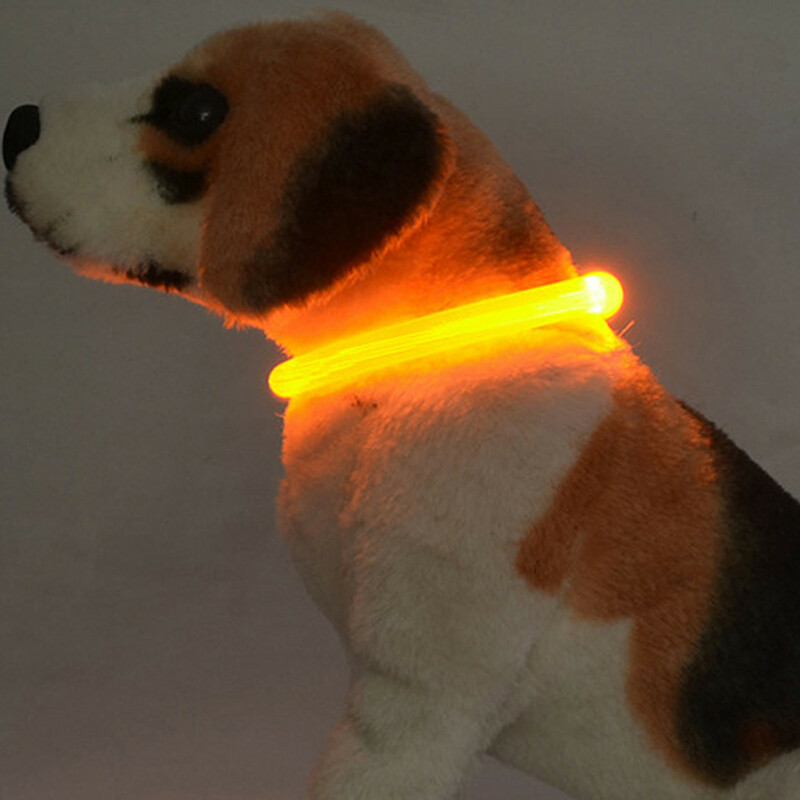 Safety First makes you & your dog more visible at night and in low light conditions!